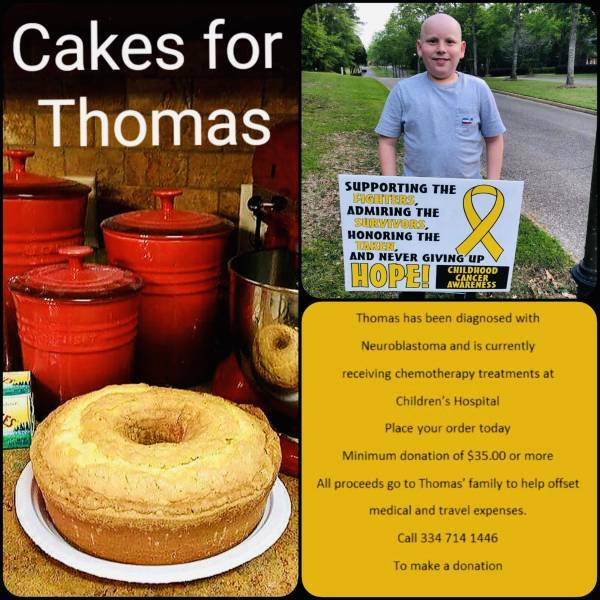 CAKES FOR THOMAS..TOGETHER WE CAN MAKE A DIFFERENCE. 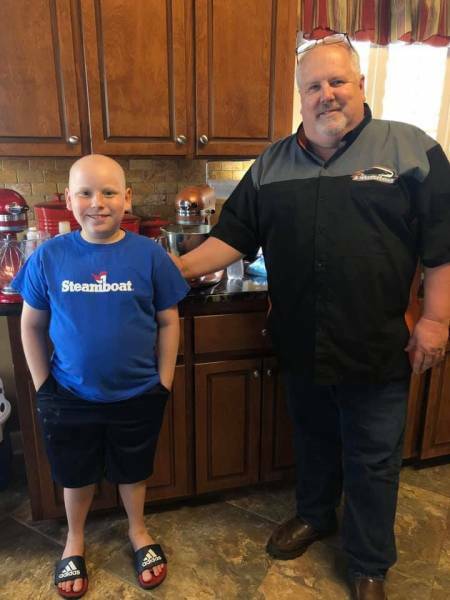 11 yr old Thomas was diagnosed with neuroblastoma :: RickeyStokesNews.com! Neuroblastoma last June and surgeons had to remove a 11 pound tumor. 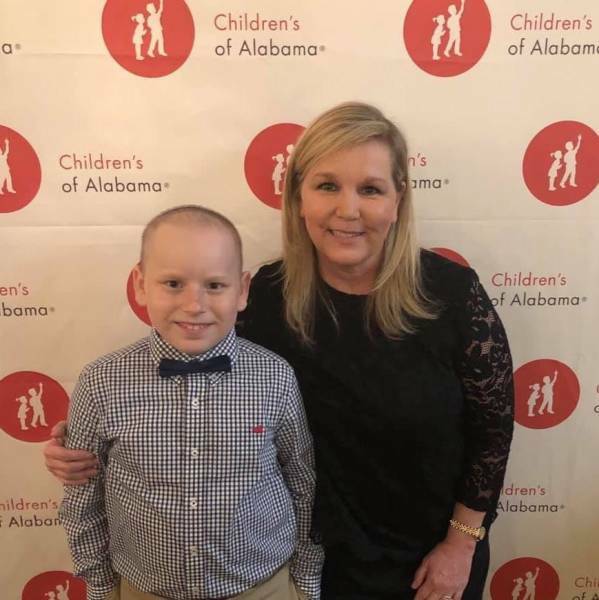 He is currently receiving chemotherapy treatments at UAB Children’s Hospital. For A Minimum Donation Of $35.00 Or More.